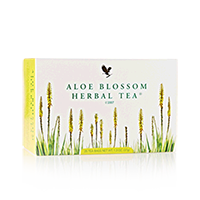 A soothing and refreshing decaffeinated herbal tea, which will help you relax and unwind. Naturally low in calories. Can either be served as a hot beverage or as a cold, refreshing drink on ice. Every pack contains 25 individually foil-wrapped tea bags.